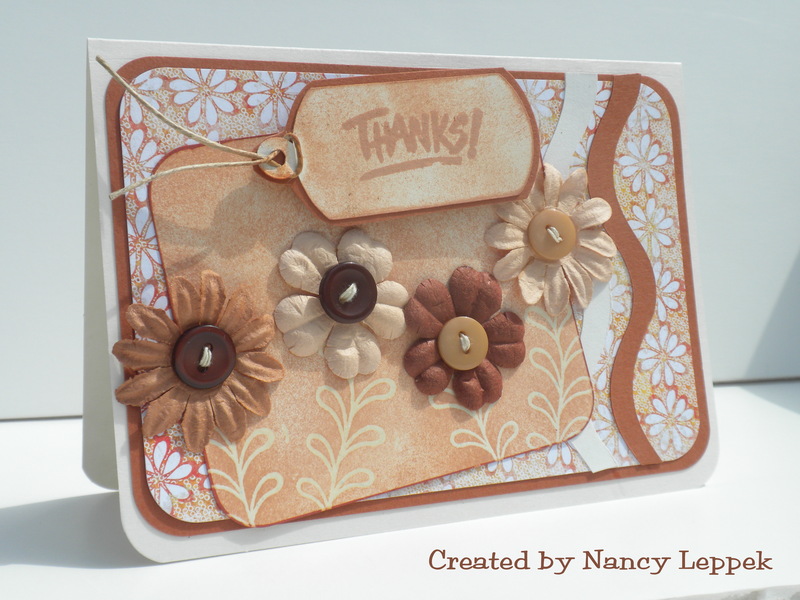 Thank you cards are always a necessity, wouldn’t you agree? Speaking of Thanks, it’s days like today when the weather is perfect, and you can hear the birds chirping, and butterflies are everywhere…I am thankful I live in the beautiful state of Florida! How lucky I am!! This week’s weather was terrible and rainy and quite unusual, but look what was behind it! Hope your weather is as good as mine wherever you might be and thanks so much for stopping by to spend a moment with me! All these cards were made using the Basic Grey paper pad…green at heart. 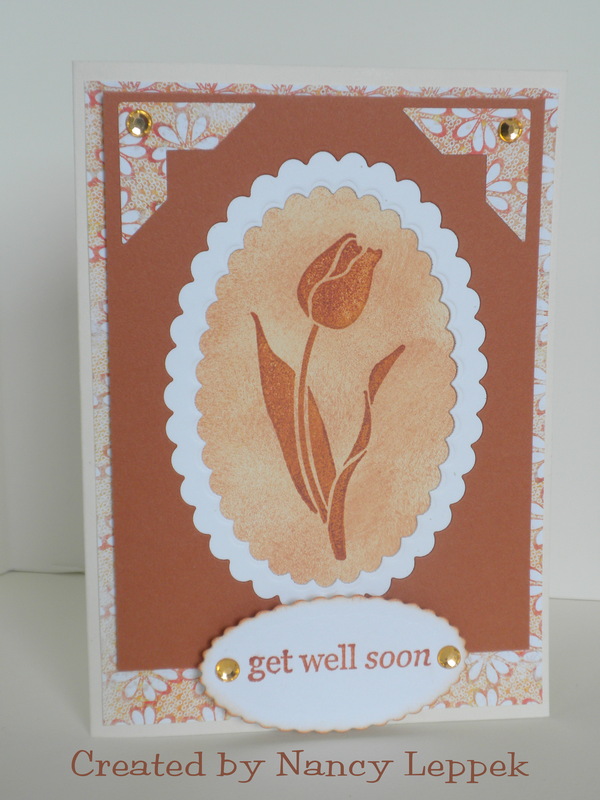 Categories: cardmaking, Cards | Tags: BasicGrey, Card making, Cards, Flowers, Get well, rubber stamps, stamping, Thank you card | Permalink.